Being social and interactive is both a fate and fortune for human beings. Engaging with people is also an essential key to survival. In modern times, the ways of making friends and connecting with people, however, have changed and include online solutions. People are inherently attracted to the idea of being socially active over the internet. Luckily, we have rich options for social networking online – social media applications. From its days of inception, Facebook has come a long way to make people’s life much more interesting and exciting. 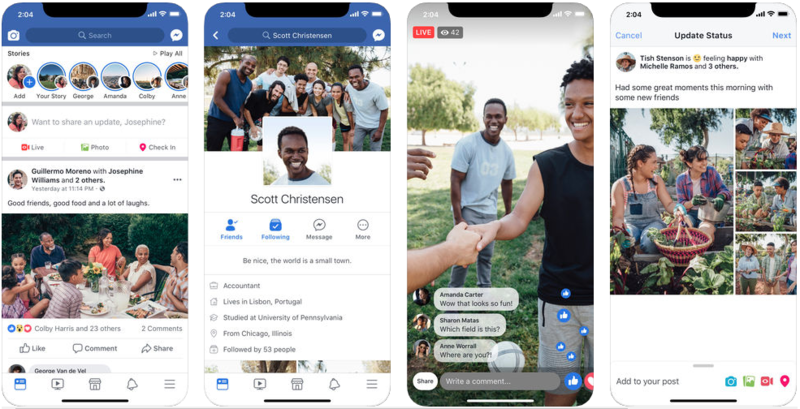 With Facebook being your virtual social pal, you can upload photos, share your views and humorous stories, comment and even chat with your friends. You can make your own page and create fans right there on this platform. 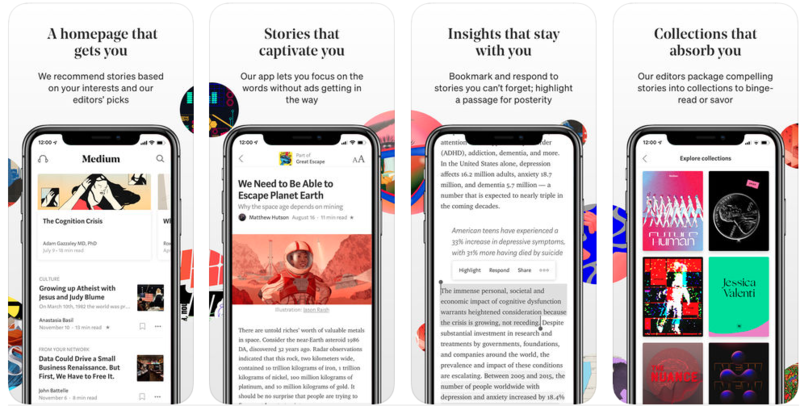 You can also treat it as first-source content discovery medium for daily reads by joining the pages of illustrious influencers. It is the best platform to make certain highlights of your personal life known to people who follow you. It also offers a great branding medium where people engage and connect deeply with others. WhatsApp, after earning a huge success worldwide, was acquired by the glorious Facebook in 2014, yet it still manages to exist as an independent instant chat and message sharing mobile app. Though it was launched in the digital world quite later than Facebook. WhatsApp has unbelievably captured the interests of millions of people especially due to the fact that by then there was no chat app that directly connected with local contact list of user’s device. The app is able to allow you to communicate and share instantly with individuals and groups. WhatsApp is still evolving, adding much more advanced features now and then. After Facebook, if there is any other social networking app that made sensation, it is Instagram. Instagram was thought to have a unique leverage due to its ability to allow users to share photos and videos. Users relished the idea of capturing and sharing on the app the best and most important moments of their life. 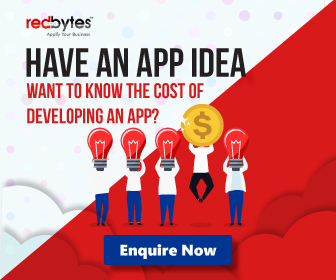 Read also : How much does it Cost to Create an App like Instagram? Instagram lets you take a snap with your phone’s camera and turn it into a work of art using its various filters that you can apply. You can even post them on other popular media like Facebook and Twitter and use it as your investable marketing platform. Twitter has also revolutionized online socials and pioneered the way message is delivered on social platforms and redefined it as a ‘tweet’, a short text message containing no more than max 140 characters. Users leveraged Twitter to make a genuine profile, post their expressions, news, updates or share contents with the world. At Twitter, businesses and marketers can run their cluster and promote their services for heightened customer engagement using key terms in form of hashtags. The app also enables you to shop directly via tweets without visiting the store. Facebook Messenger is Facebook’s separate chat app that is used to send messages to people in your Facebook contacts. It makes it simple and faster to reach out to people you want to talk to. Most socially active people prefer FB messenger to share their messages. Read also : How To Create an App like Instagram? Unlike other social apps where the consumption of messages is not guaranteed, FB messenger is where people often go to and check messages. Every time you receive a message from someone, the app notifies you with a sound alert which helps you quicken your responses if it is really important. The most widely used video sharing platform where users around the globe spend a billion hours a day watching the favourite or trending videos. It’s the second biggest social media site and is also known as the second largest search engine just after Google. If you are someone who would like to be famous or would like to promote, then get started by creating your own YouTube channel. Where you can upload videos and your subscribers can view, like, comment or share. Pinterest runs on Pins, so that when you have interesting ideas for projects or have other fascinating stories, you can simply pin them on your personal boards. It is used as a photo sharing and visual bookmarking social media app where you can save posts and even upload your ideas. Read also : How To Develop An App Like Viber For Android? You can promote a blog story under a post, share DIY tasks such as home improvement inspirations and cooking recipe or define travel plans and do much more using pins boards on Pinterest. When it comes to considering professional networking platform, LinkedIn is hard to beat as it is by far the invincible in this category. 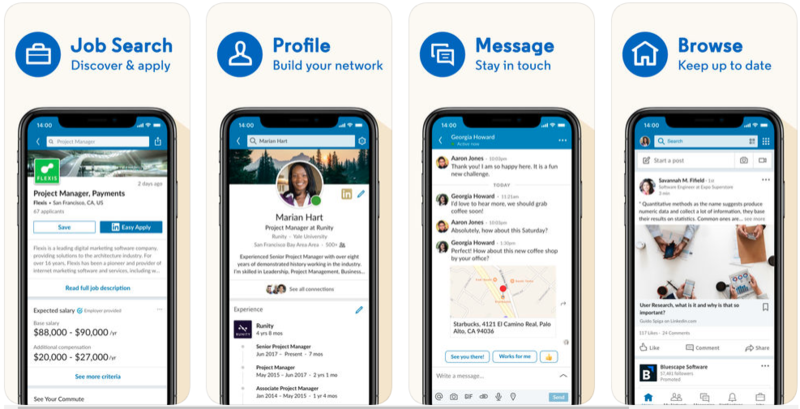 Available in 20 languages, LinkedIn is often sought by active professionals across the globe or avid job seekers to search jobs, find new opportunities or expand their existing professional network of people. It is respected as an ideal platform to follow companies, eminent HRs and influential executives who often their insights or industry trends via LinkedIn blog. LinkedIn has more than 400 million profiles. Baidu Tieba is another unique social discussion forum offered by a Baidu of China, a search engine company. Internationally recognized as Postbar, it bases its networking function on keyword searches as executed using Baidu search engine. Reddit has been around for quite a while, a platform that enables you to submit your content and vote for the same. Based on the voting volume, the content moves up or down, which is subject to subreddits that represent your areas of interest. Reddit has emerged as a great first-hand source for various contents including blogs, insights and rich updates. If you are looking for some ideal destinations to visit with your friends and loved ones, Foursquare should end up on your device. This search-and-discovery based social platform helps you find suitable places based on your location for you to explore with your mates. 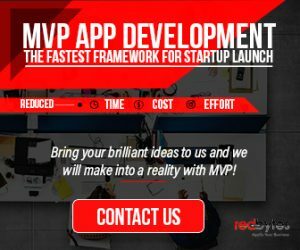 Read also : How To Make a Social Media App? Additionally, it also informs you on best food outlets, night lifestyle spots and other interesting stuff in your area. Swarm also offers this social networking feature in its app. Ravelry lives on the concept of community-based networking for people who are fond of fibre arts like knitting, weaving, spinning and crocheting. 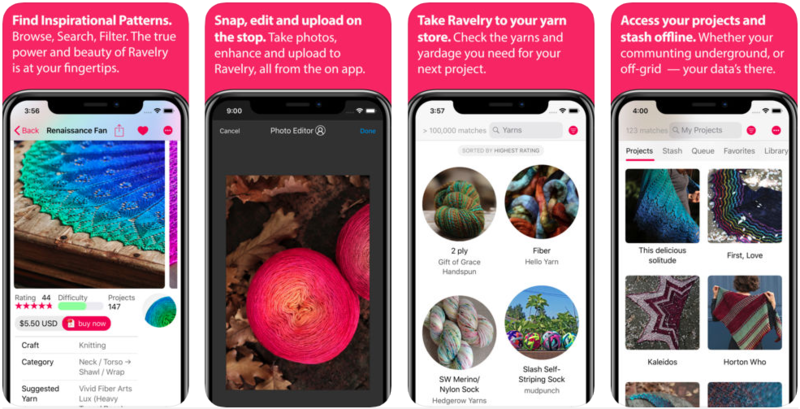 The creative people of Ravelry community are free to share their collections, ideas and learnings to inspire other members and collaborate with like-minded spirits. 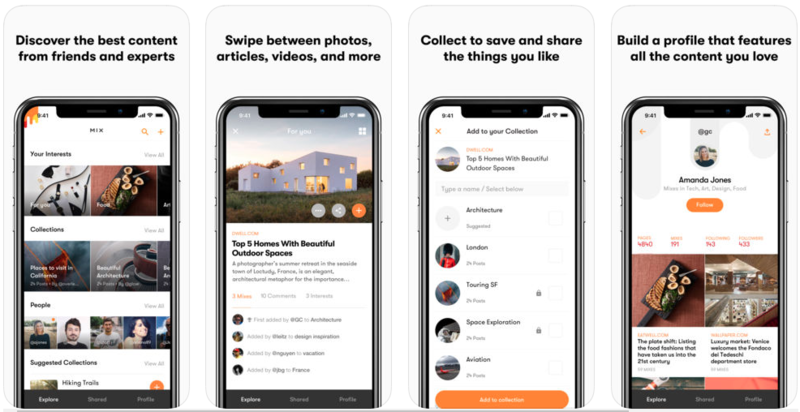 Mix is a smart social networking platform that discovers content to users’ taste and recommends what might matter to them. This way, the app empowers users to find webpages, blogs, images, videos and more. In the end, you can rate what you see and read based on your taste and experience. Life gets more fun and lively when you live in the moment. 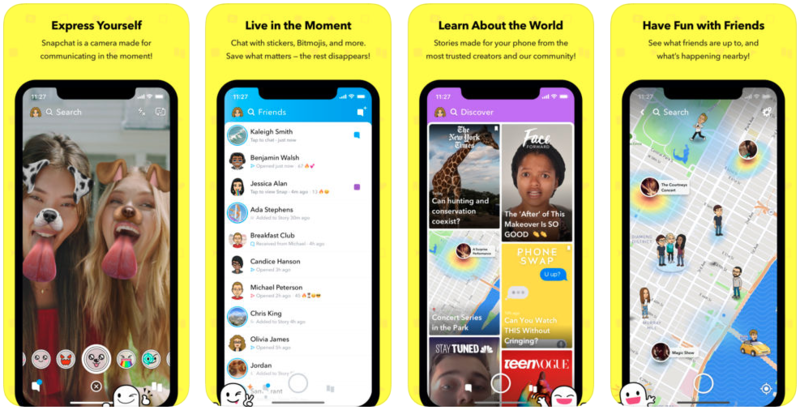 Here’s one of the most popular social media app, Snapchat which provides teens the best way to interact socially while simultaneously giving them awesome looks. 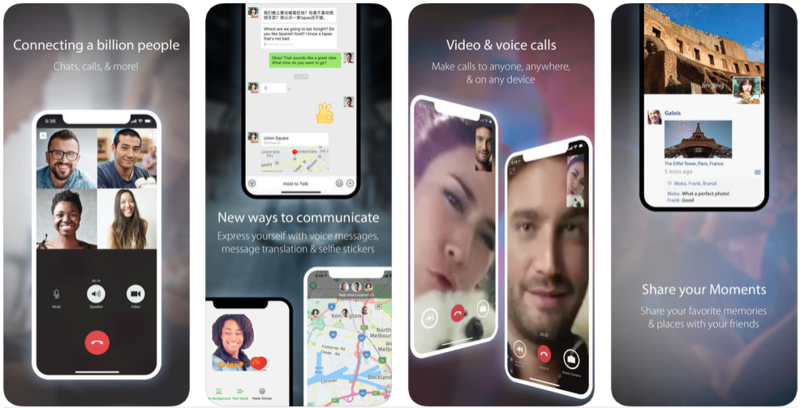 In addition to just letting you connect and follow friends, this app offers a lot more exciting features which include news, entertainment, games, quizzes, photo & video-editing tools etc. Overall the app comprises of a lighthearted design with photo filters that uses rainbows and flower crowns effects. 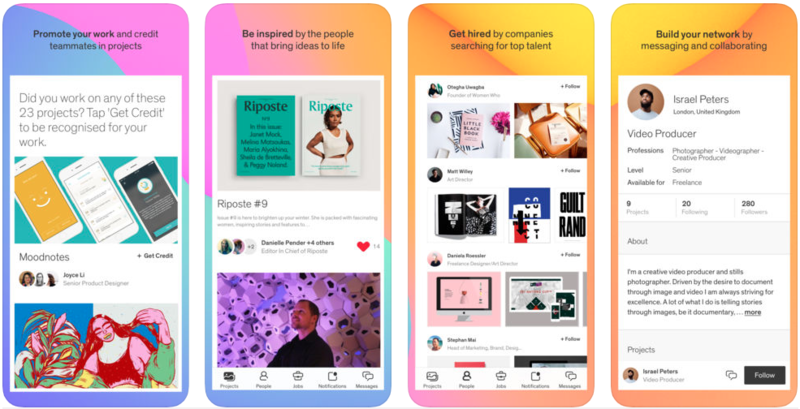 The Dots is a robust social platform for creative minds, for people who are actively engaged in a creative process trying to strengthen their identity in the domain. It helps members connect, collaborate, share and commercialize their efforts in order to build a profitable, viable and diverse creative industry. Pip Jamieson is the founder of The Dots who launched the platform in 2014 in the UK with an honest passion to make the creative sector more open, collaborative, rich and meritocratic. 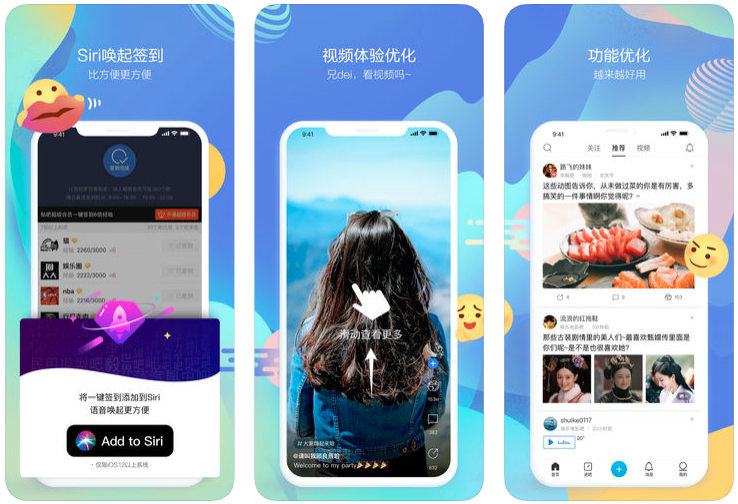 At first, this grew as a messaging app just like WhatsApp and later on grew into an all-in-one platform where you can message, call and even does online shopping; make money transfers, online payments, book tickets, taxi etc. The most widely used social networking and micro-blogging site for sharing text, images, audios, videos, links, and more. From art, fashion, food to animal photos, people post a wide range of things within Tumblr. Known to be the most trending music app among teenagers which lets you create short music videos based on popular music tracks, dialogs from popular movies or even own voice tracks. The idea of music apps was totally changed with the introduction of this app which was earlier known as Muscial.ly. 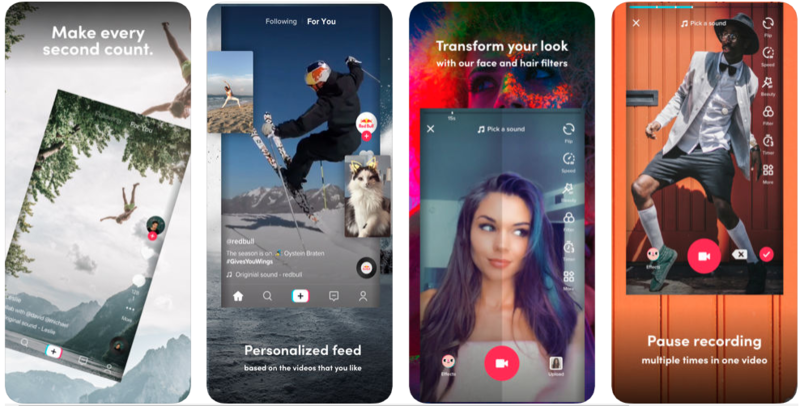 According to market stats, TikTok has become the 6th most downloaded app in 2018. Similar to other messaging apps, Viber is also a social messaging app which allows users to send messages, audios, videos, call share GIFs, stickers and much more. 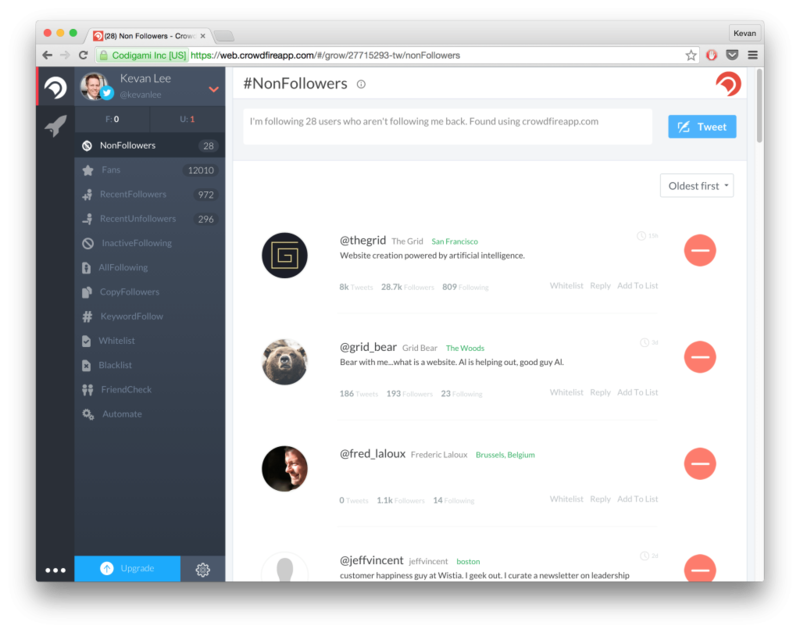 Other than just social messaging, this app lets you promote your business as well. 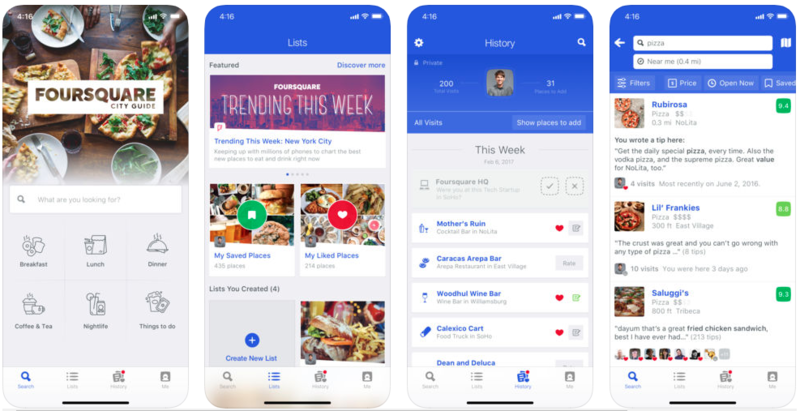 Here, you can buy ads and promote stickers, engage users in your community and even display products in the shopping category. 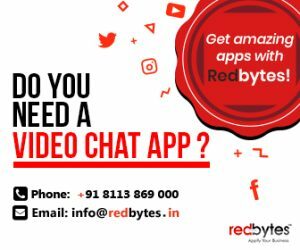 This is a multi-purpose messaging app that allows you to share text, stickers, play games, and make ticket bookings, payment transfers &online shopping. 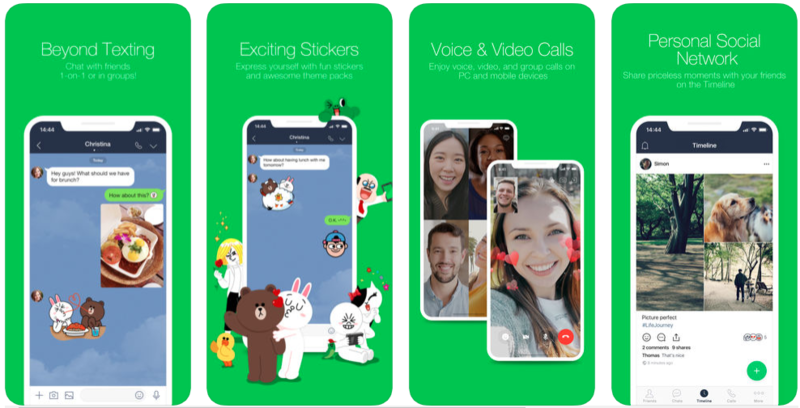 LINE is one of the most popular messaging apps in Japan and also in other areas in Asia. As it helps in business promotions, brands, celebrities etc. 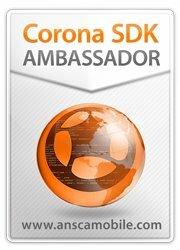 can create official accounts where they can share the latest news, promotions, pictures etc. that will appear on the follower’s timeline. 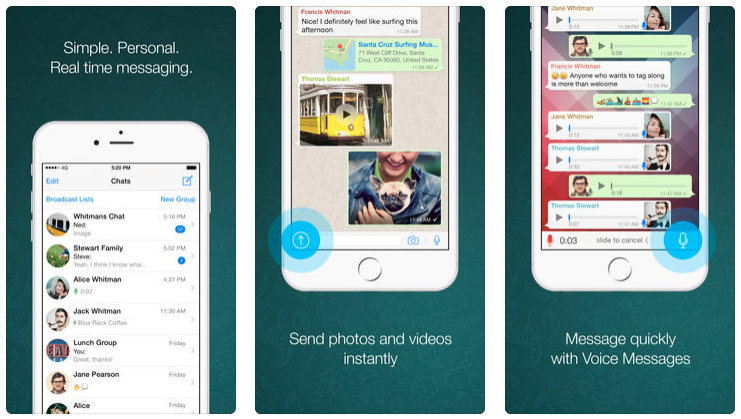 Even though this app is similar to other social messaging apps, it is often known for its high security features. Within a short time period, this has become one of the biggest social networking sites worldwide, primarily focussed on speed and privacy. A complete place to read & write about big ideas and stories. Anything longer than 140 characters can be shared in this platform which is elegant and visually appealing.From opinions to interviews, photography etc. this app takes you with greater insight into the world. This is a social media monitoring app that lets companies or brands to track hash tags, monitor competitors, check keywords, and capture moments across social platforms. Keyhole lets you understand how millions of people engage with your brand, promotions and influencers across web & social media. An app that is focussed to bring a group of people together from thousands of cities to do more of what they want to do in life. It’s a place to find and join local communities around you where you get to meet new people, learn new things, find a comfort zone, get support and moreover find a true passion. Find meetups in various categories liketech, fitness, career and networking, photography, language etc. 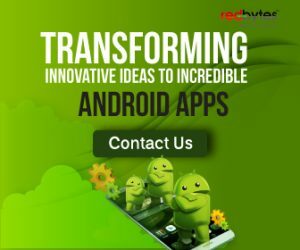 The list above has an impressive range of 15 exquisite and widely used social media apps. Covering many aspects of life, these apps not only allow you to socialize online comfortably. But some of them also go beyond the usual to offer you a platform for creatively sharing ideas and expressions with a community of your wish. Hopefully, they will continue to amaze you in coming years with more fascinating elements.